Compact city homes are designed to seamlessly incorporate each part into the whole design. The entrance usually leads directly to the living room, but what if you would rather have a partition in between? A partition between the door and living area will keep out the dust and wind, while also making the living room more private. Here are a few unique ideas that offer a designer solution to this problem. 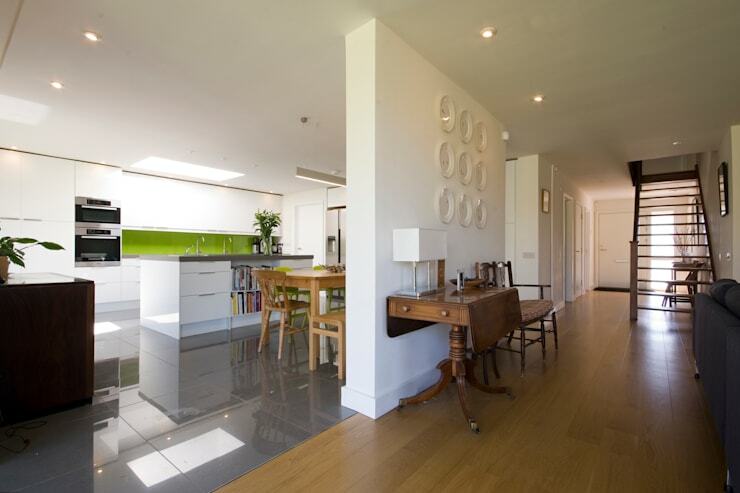 These ideas were carefully picked so that it’s easy and efficient to install them. Enjoy! 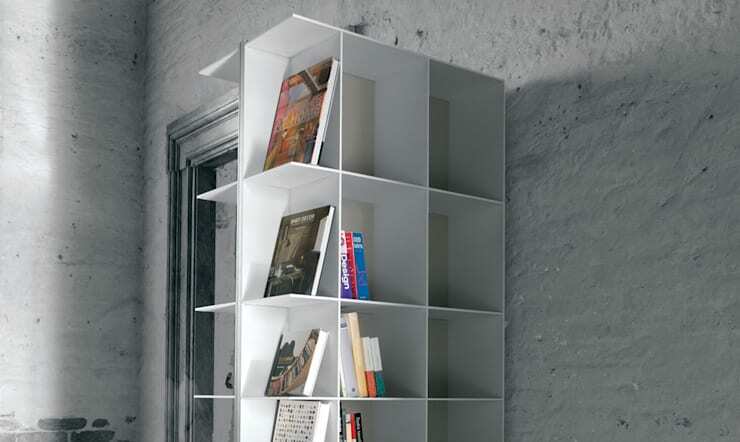 Installing an open shelf unit is a great way to create a partition. This kills two birds with one stone. You get a private living space and you get a display as well. You can put photos, knick-knacks books and even a vase of flowers. The structure can be customized according to the size you want. 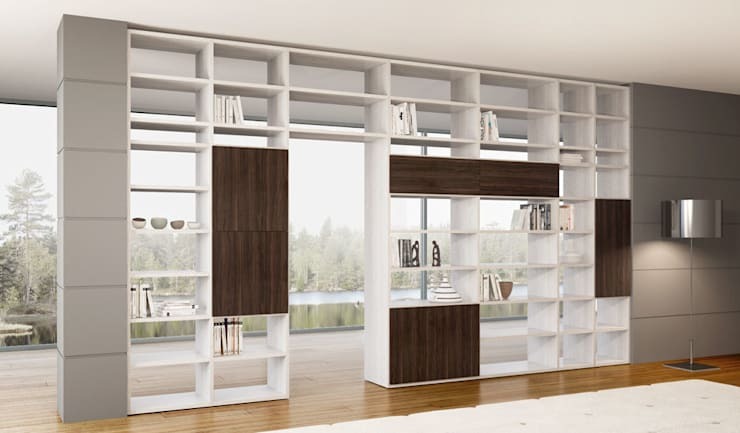 A wall unit after the entrance also offers a partial separation between the door and your living room. This unit can be customized to work as a TV display, bookshelf and can also hold all your DVDs and other accessories. It is also quite possible to get this unit built on wheels so it can be moved around as and when required. 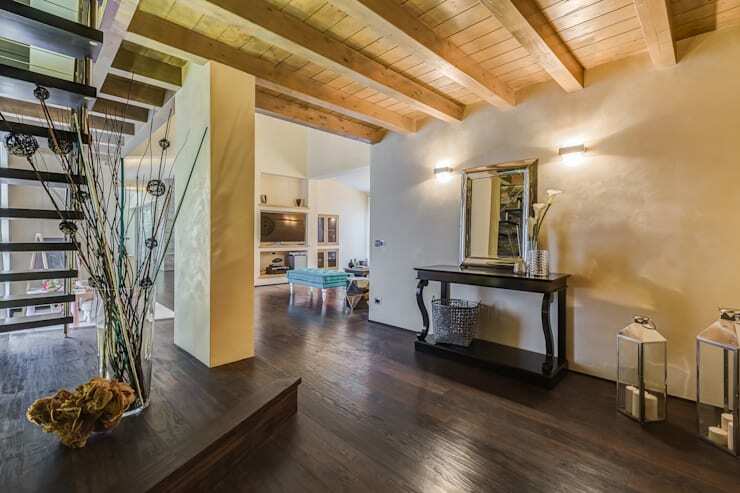 Take a cue from this creation by the architects at GRAZIANI & DICEMBRINO. You don’t always need a huge wall to work as a partition; a pillar will do just fine. Sometimes, you need to play with volumes and light to create the illusion of separation. We love how this designer has put in a pillar to create a partition, while not affecting the interior décor adversely. You don’t like conventional design ideas? Well, how about this! To create the partition, use an unusual bridge-type structure, as seen here. This is perfect for homes with a little extra height. You don’t have to go all out on the construction and you get a beautiful mini library in your home. 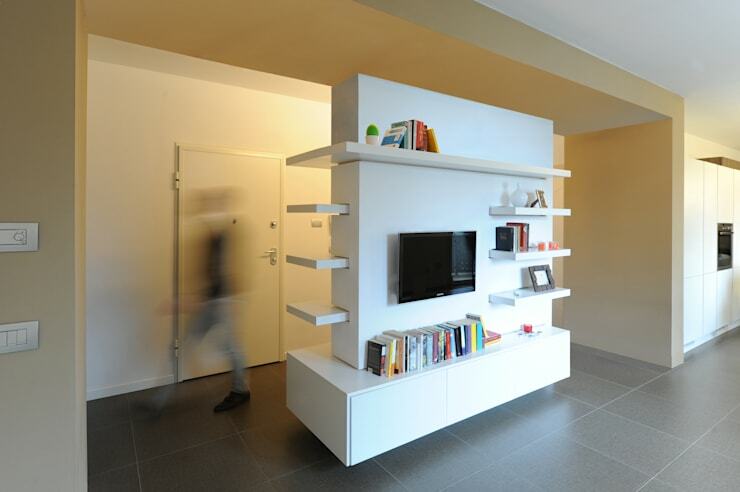 A plasterboard wall is another great idea to implement if you are not a shelf person. It is quick and easy and does the job. You can also use the wall to display a collage of family pictures or your collection of wall clocks. We've discussed height; now let's talk about partition width. 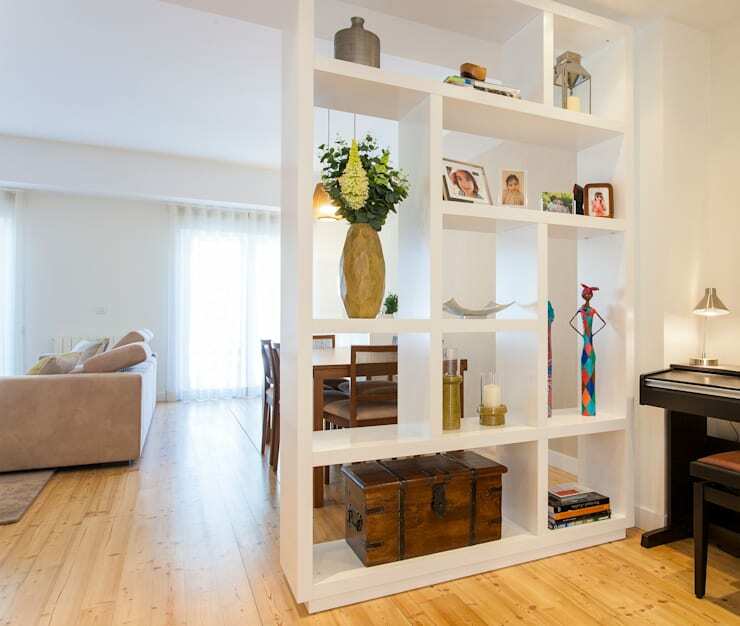 Smaller apartments don’t have space for a large divider. An answer to this quandary is to use a small shelf that is just wide enough to hide the door. This compact yet useful partition is the perfect complement to minimalist décor. A pillar doesn’t always have to be an obstruction! 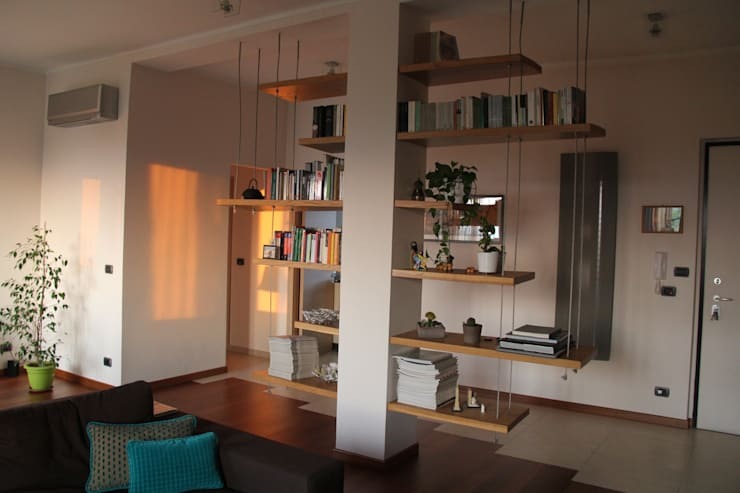 Like this design, you can combine a pillar and hanging shelves to create a wonderful partition. This works as a perfect addition to your home décor and is the ideal separator between the door and your living area. If you are a plant enthusiast, these shelves are perfect for displaying succulents in fun plant pots. With so many creative ideas to choose from, it's time to decide which one would work best in your apartment! For more brilliant decor tips, have a read of: 12 ways to decorate your walls with stone (so they look spectacular!). Which of these partition ideas would you pick?